2015 Ktm 85 SX 17/14, 2015 KTM 85 SX - This is where future champions fight for victory, whether it be at Loretta Lynns or a regional championship, the 85 SX is regarded as a winning bike in this scene. With the most powerful engine in the field and an ultra-light, sturdy chassis, it has nothing to fear from any full-size bike. 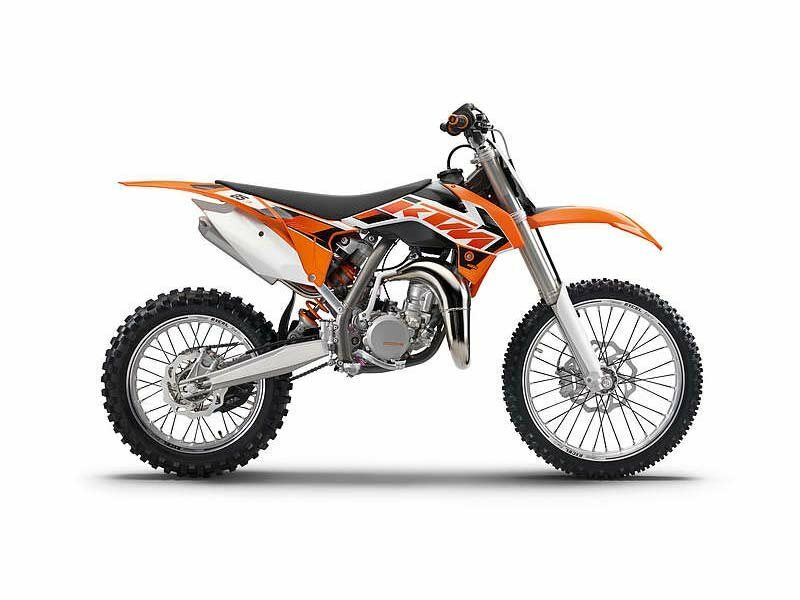 All KTM pictures are kind of KTM HD motorcycles picture was taken, including motor fuel gauge, engine, engine mounts, tires, fuel tank, the car handles, lights and so on, 2015 KTM 85 SX 17/14 full-screen viewing,2015 KTM Motorcycles today Price: $5,499 .